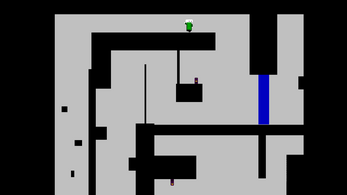 Platformer AJAX was a prototype for a platform game that has yet to see full development. Paper design for the full game was done, and it may be returned to at some point, but until further notice this is the final form of the project codenamed Platformer AJAX. The game features ledge grabbing, double jumping, gravity flipping, keys and doors, and simple enemies. Other features such as wall jumping were implemented into earlier versions of the prototype, but were removed from later variants due to design reasons. 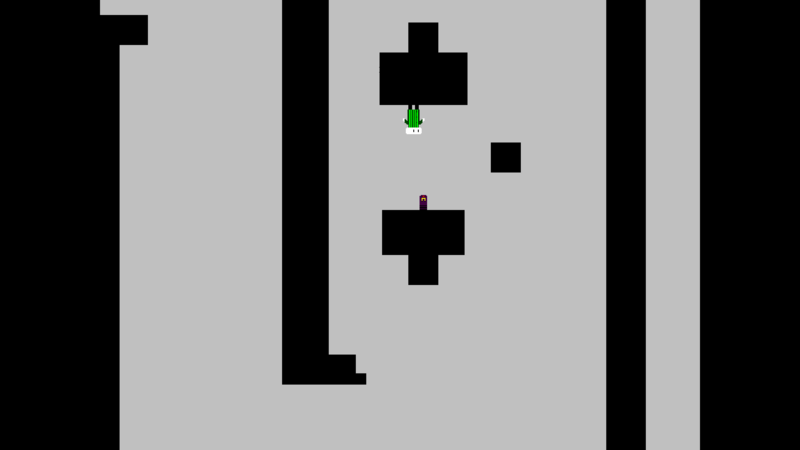 Currently contact with an enemy from the side or below will result in the game restarting. Its kinda hard as it does not have chekpoints,but overall a fun experience,keep it up men! Thank you, Skache! I appreciate your time. I really wanted to experiment with going as far as I could with one item. Maybe I'l return to it someday!